Jim Henson’s beloved character Kermit the Frog famously said, “It’s not easy being green.” However, due to the technological advances in our modern society, going green has actually become simpler and more beneficial to businesses and consumers than ever. How can healthcare providers do their part? 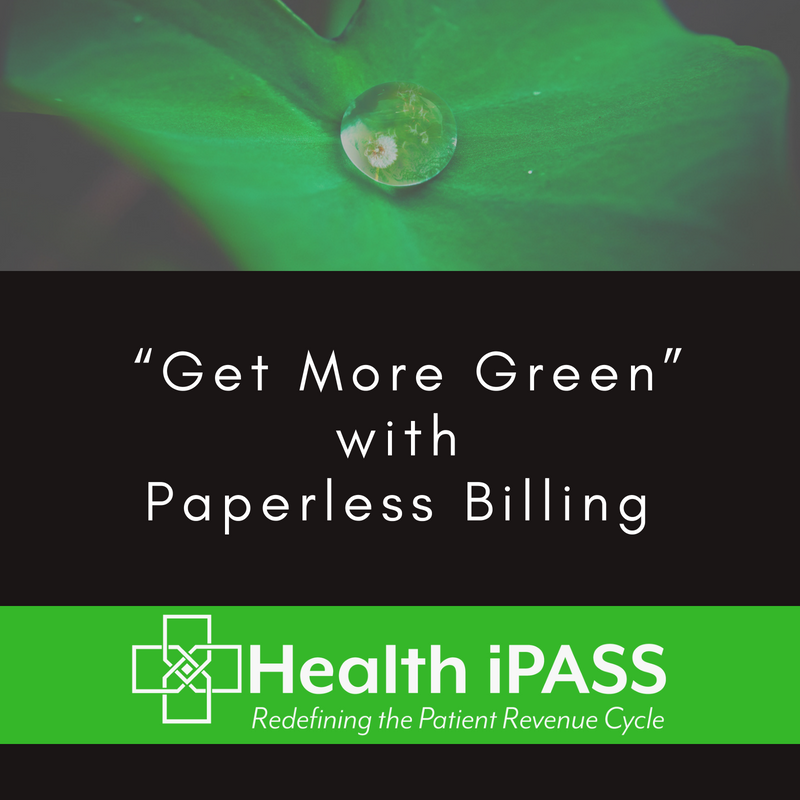 One significant step in the right direction is switching to a paperless billing and payment system.